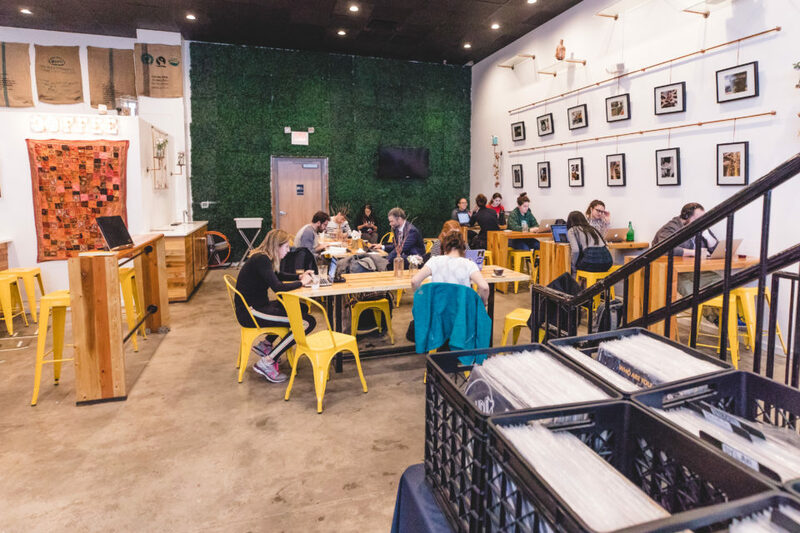 Our first location offers a full coffee, tea, and food menu. With an outdoor seating, it’s a perfect place to study or just meet with friends. 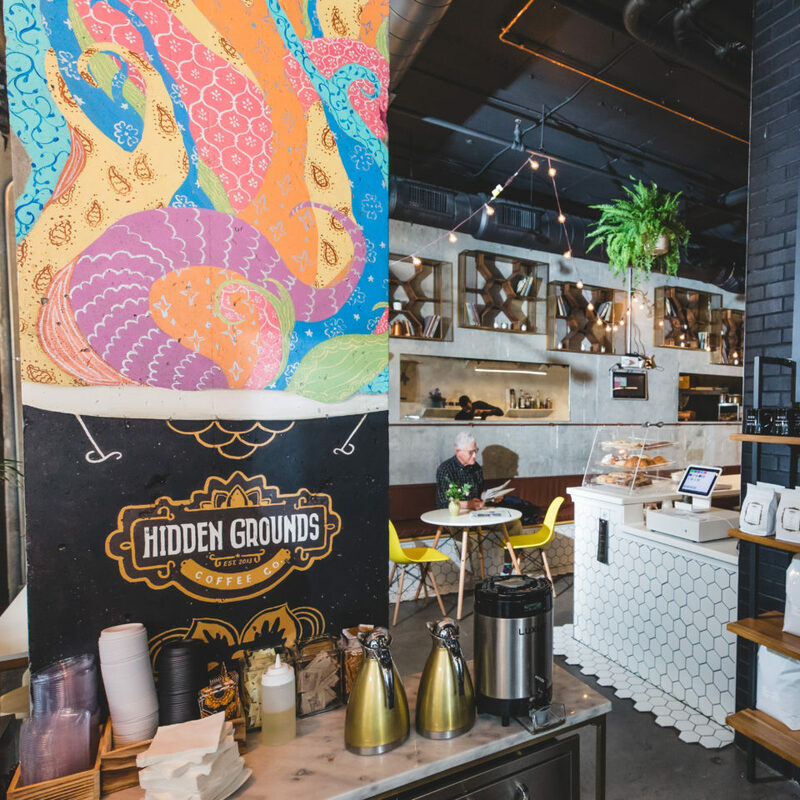 Our second location offers a wide-selection of Coffee produced through different methods of brewing. Our third location is NOW OPEN. It offers a wide-selection of Coffee produced through different methods of brewing. It’s located close to Hudson Hall and O’Haras Bar. Our Hoboken location is the perfect location for all your grab & go needs. 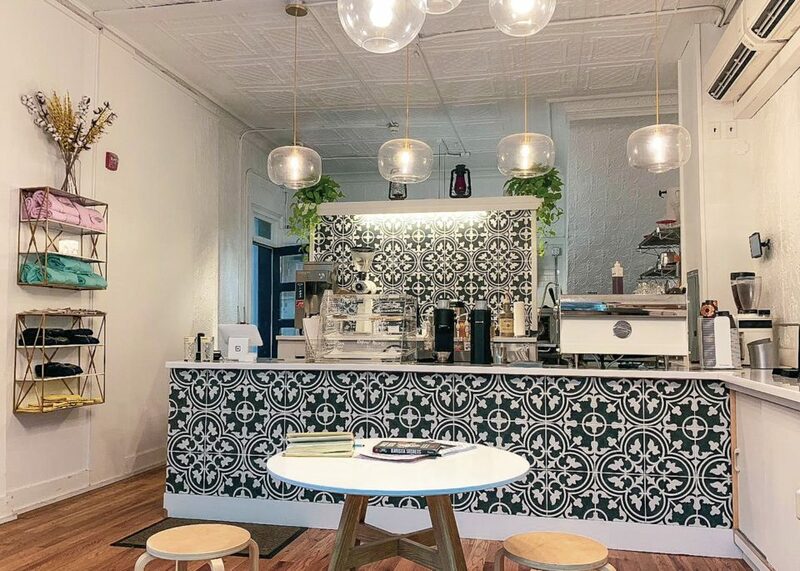 We know you have many options to grab coffee in Hoboken. As a result, we wanted to offer something truly unique in terms of our menu at this location. 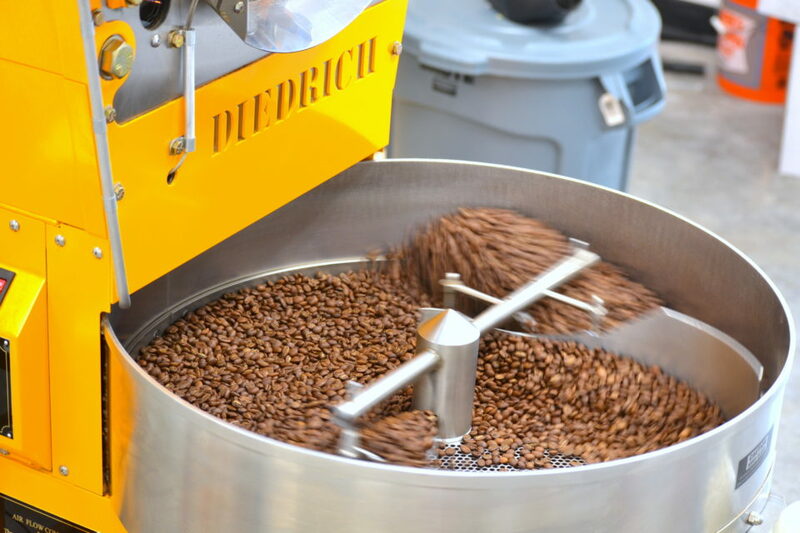 Our coffee roastery and education center offers you a central place to not only see coffee roasting in progress but also sign up for coffee related trainings. 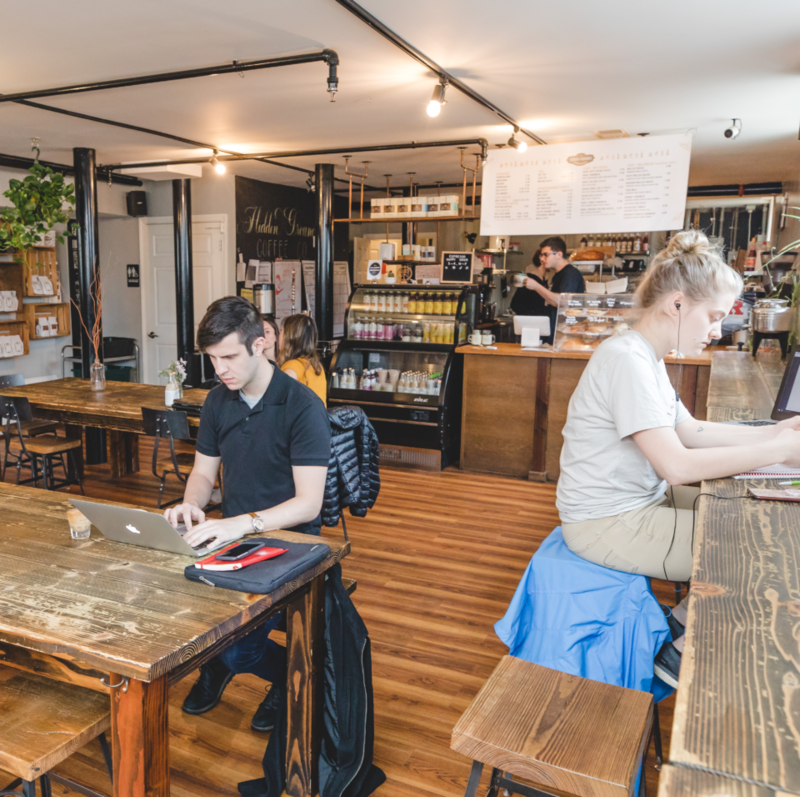 If you are a cafe owners or just looking to learn more about coffee industry, this is the space for you. Check out our events calendar to sign up for the classes and tours. Out of town? Why not bring Hidden Grounds to you.